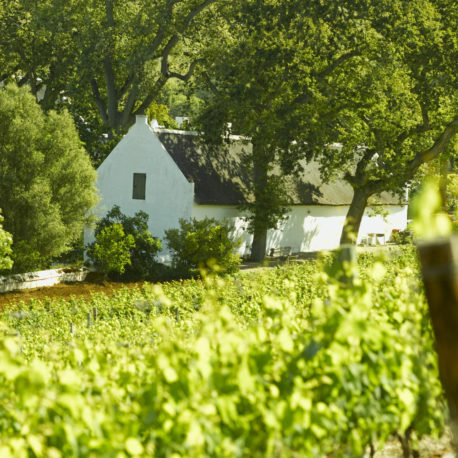 This is a Private Tour of the CONSTANTIA WINE ROUTE which is the oldest wine producing region in South Africa! 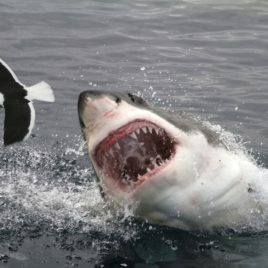 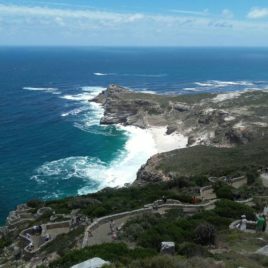 In 1685 the first governor of the Cape Colony, Simon Van Der Stel was invited to choose some land as a reward for all his hard work at the Cape Colony. 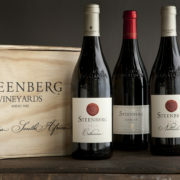 He chose the Constantia Valley and thus founded the first wine producing farm in Southern Africa. 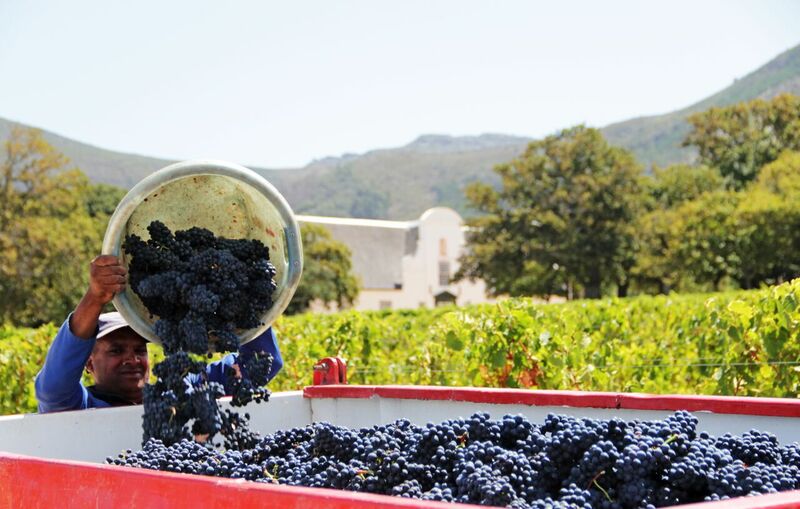 The CONSTANTIA WINE ROUTE is a Tour specifically designed for those who are serious about fine wine and fine dining. 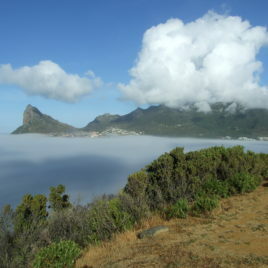 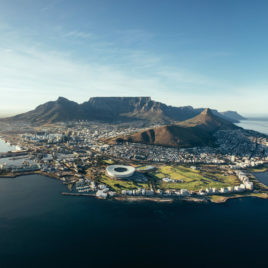 The region known as the Constantia Valley is located at the centre of the Cape Peninsula and is surrounded by the beautiful mountains of the Table Mountain National Park. 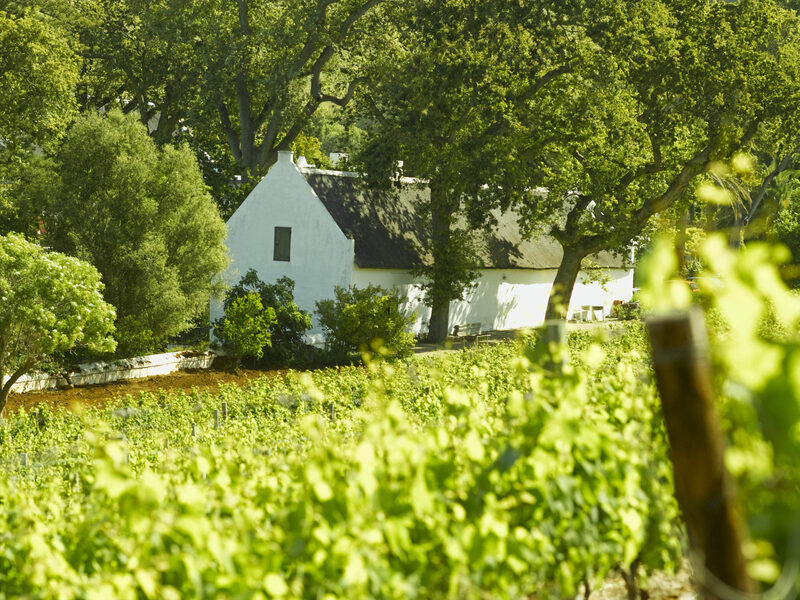 Historic Cape Dutch homesteads nestle between the leafy suburbs and vineyards stretch up the slopes of the Valley creating a setting for a truly wonderful wine tasting experience. 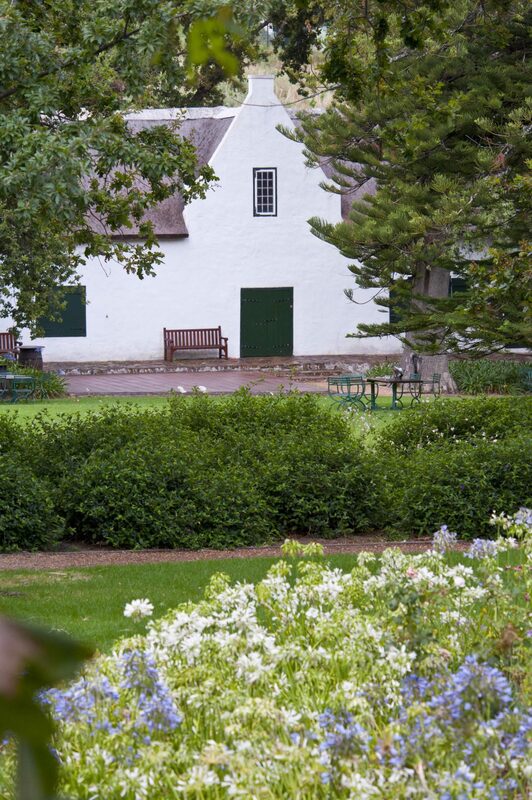 The CONSTANTIA Valley is the true birth place of South Africa’s wine industry as the first wine farm, “GROOT CONSTANTIA”, was founded here in 1685. 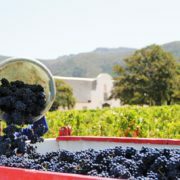 Today the Valley boasts a number of exceptional wine estates, producing some excellent world acclaimed wines for you to sample and enjoy. 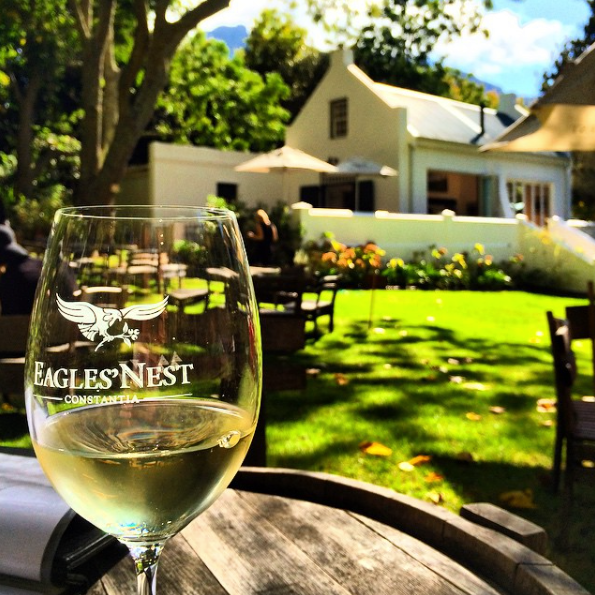 The Constantia Valley is all about fine wine and fine dining in serene surroundings. 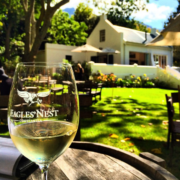 An added highlight to this unique experience is a lunch date at any one of our selected and highly recommended restaurants in the Valley. 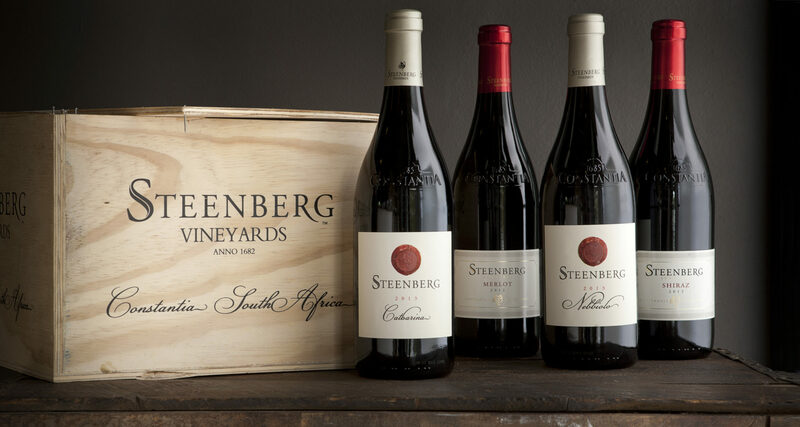 Namely, and in no particular order, Bistro1682 and Catharina’s at Steenberg, Simon’s Restaurant and Jonkershuis Restaurant at Groot Constantia, as well as Buitenverwachting Restaurant all come highly recommended. 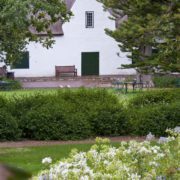 Let us book your table on the day!